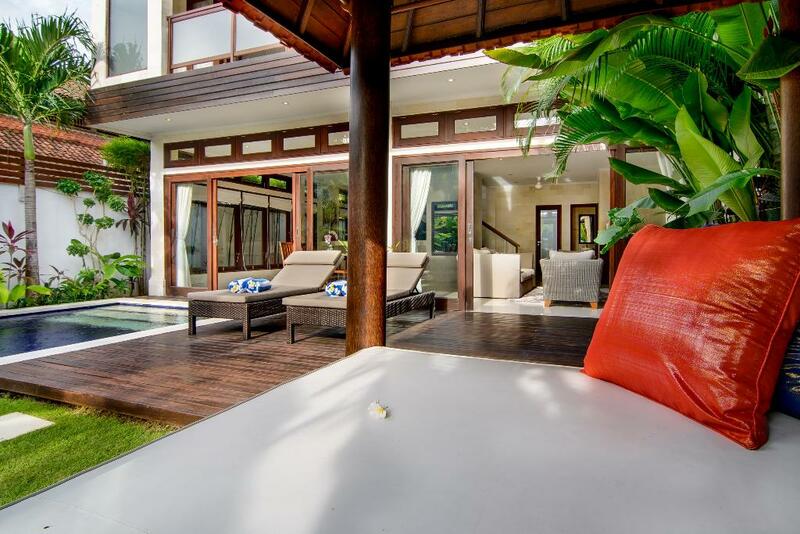 Most of our villas have WiFi Internet, as more and more owners realize that it is an important aspect for their guests, who don’t want to be cut off from the outside world. 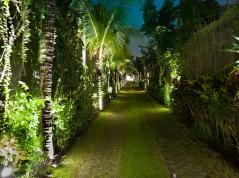 In fact, for most people having access to the Internet during their holidays, is a requirement. 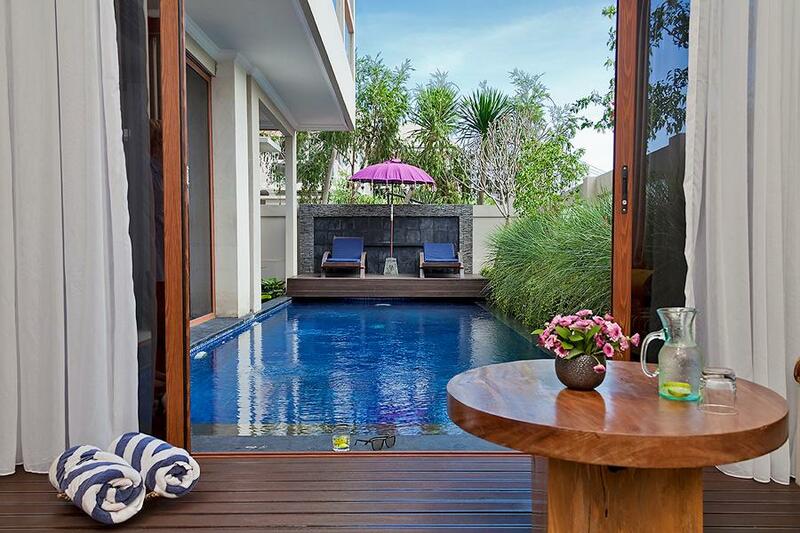 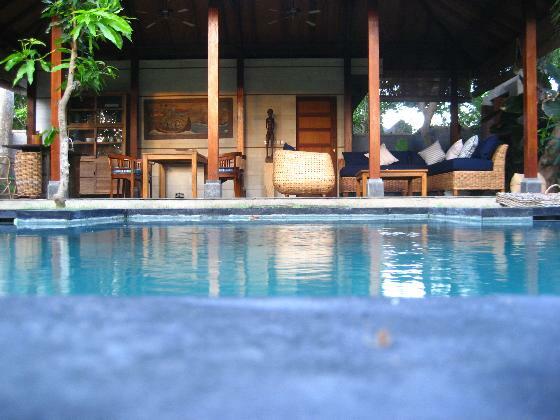 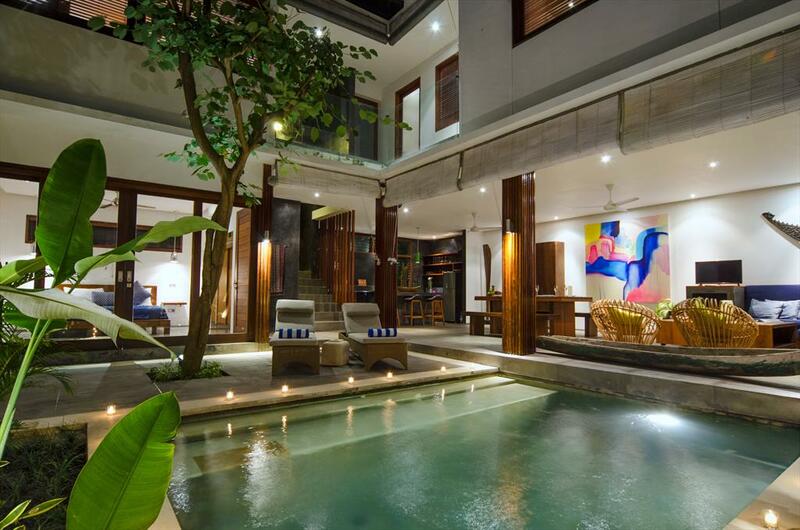 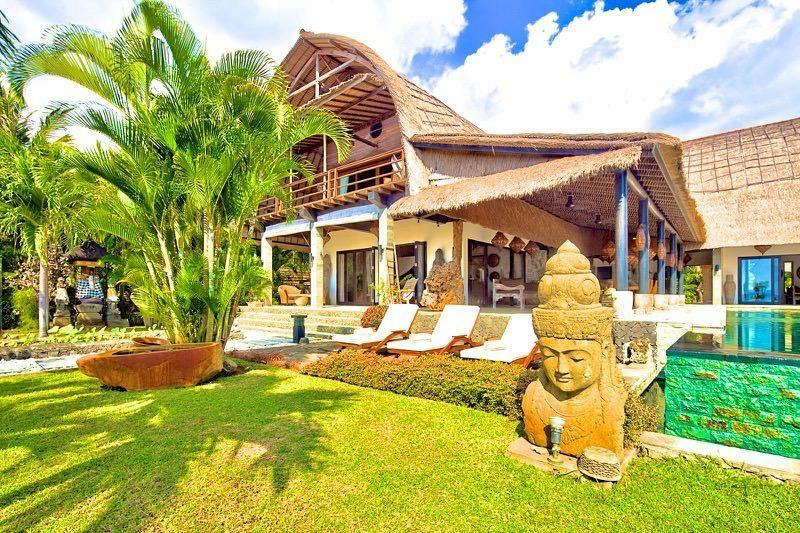 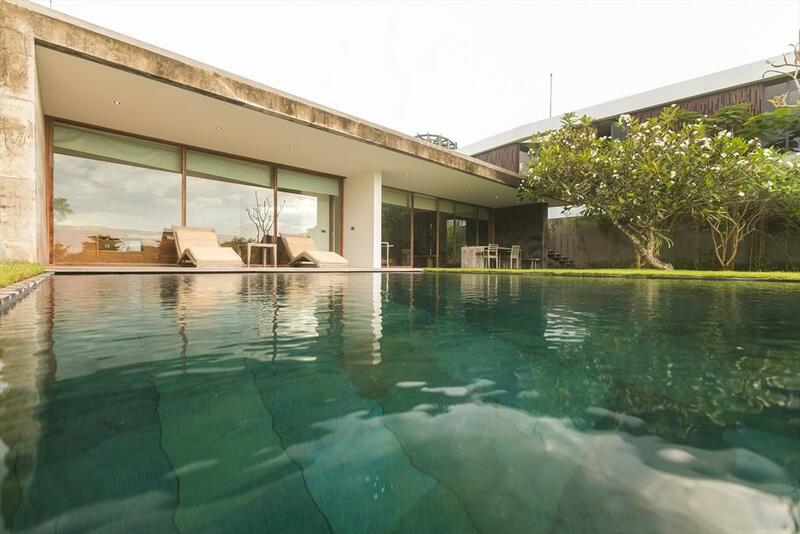 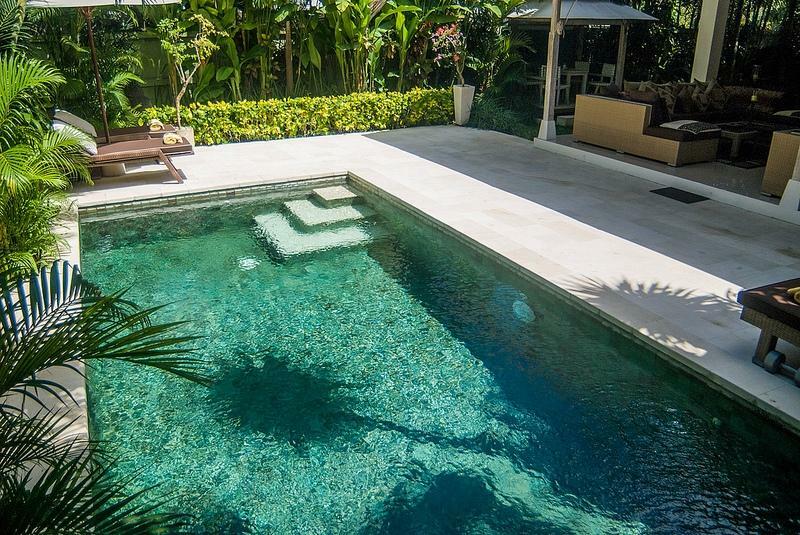 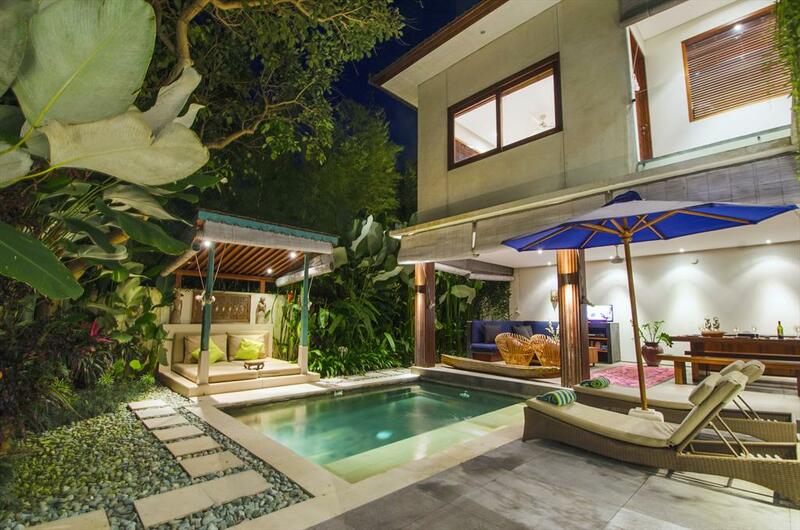 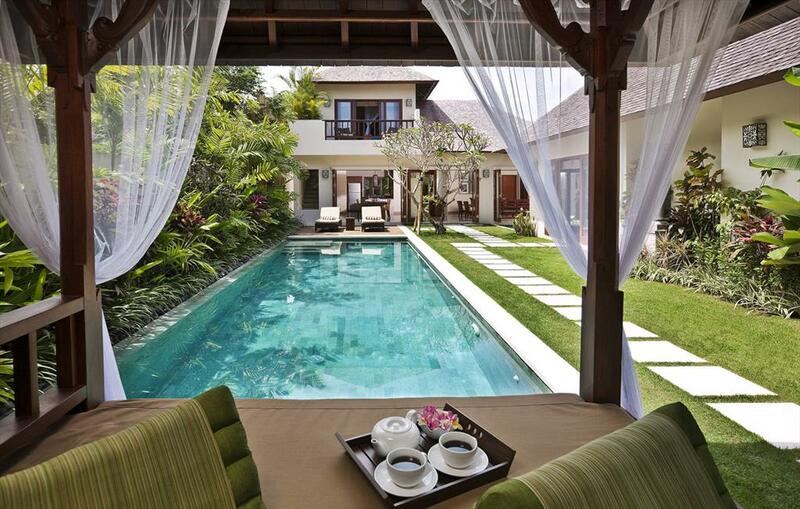 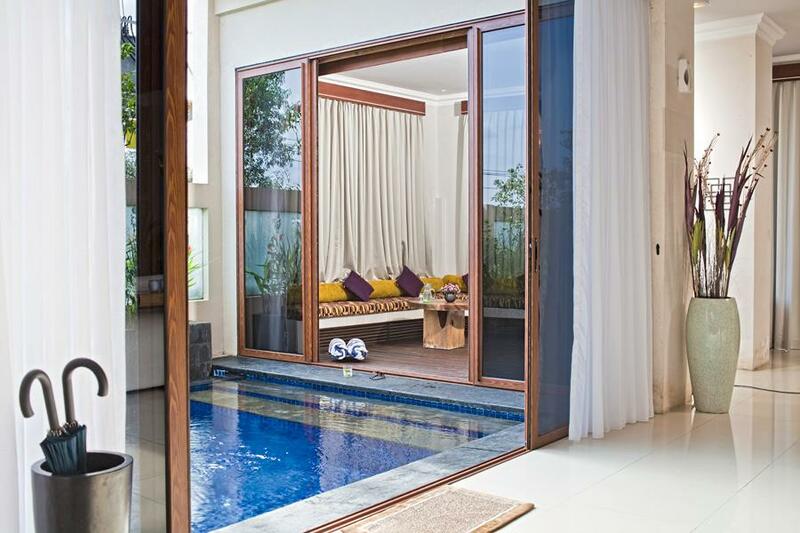 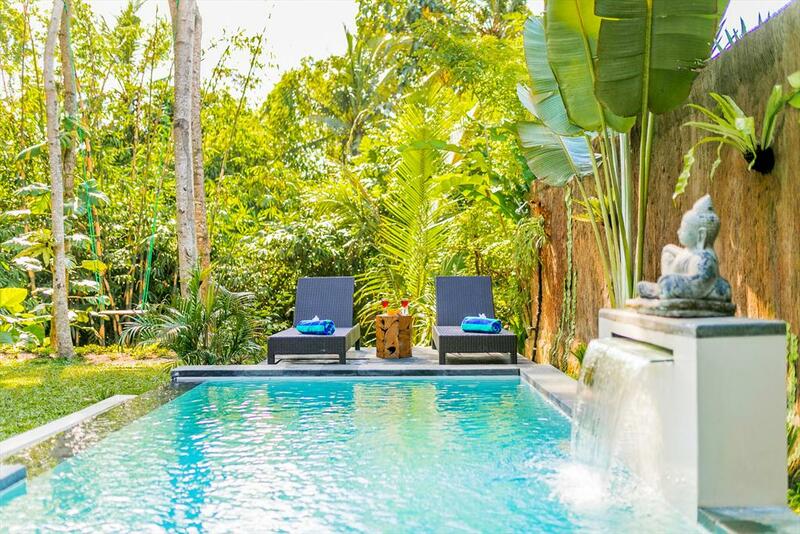 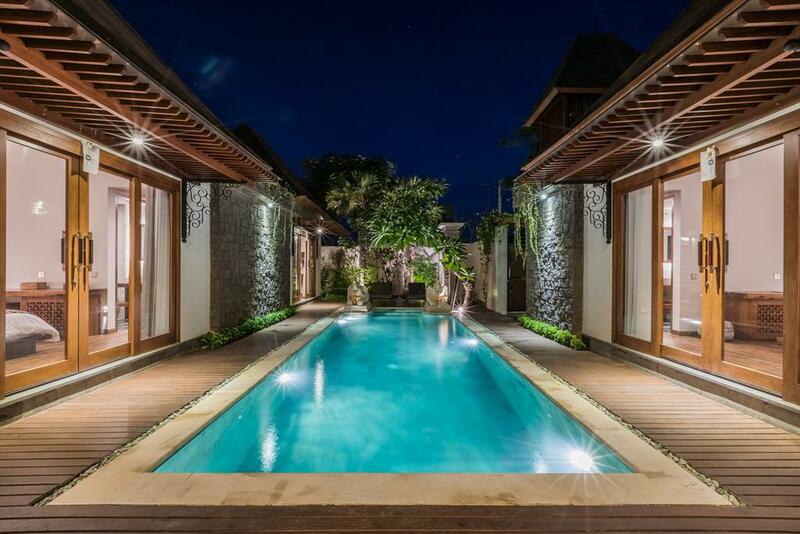 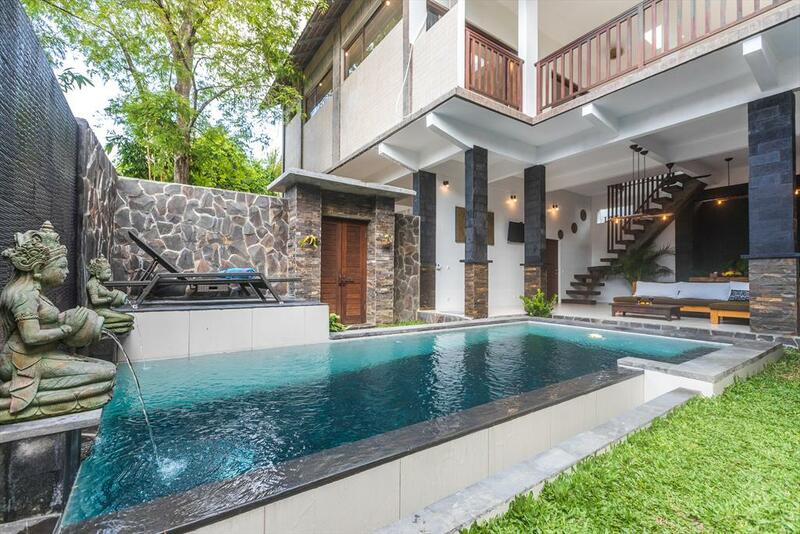 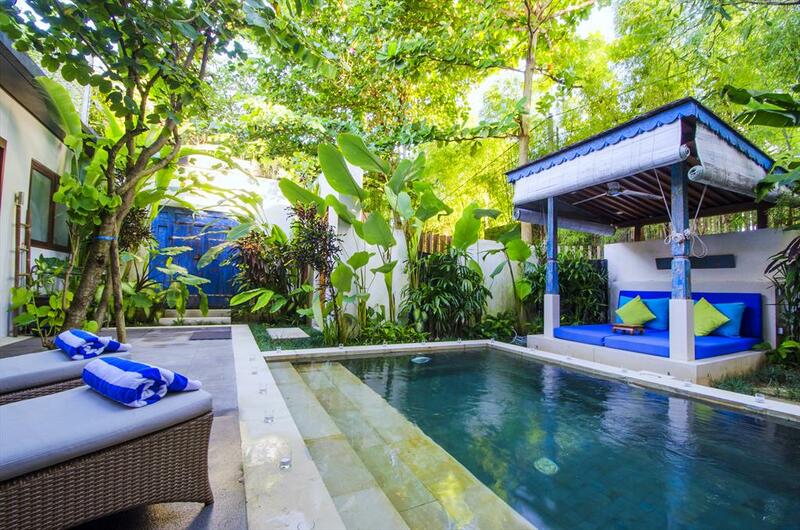 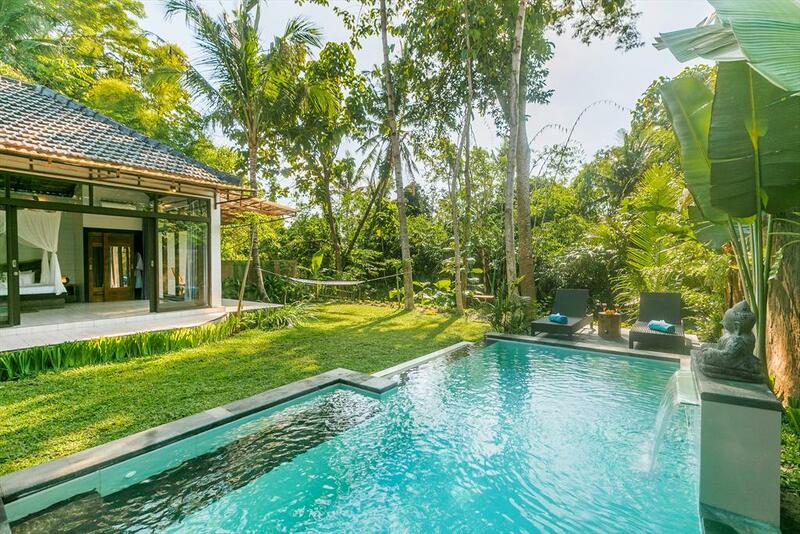 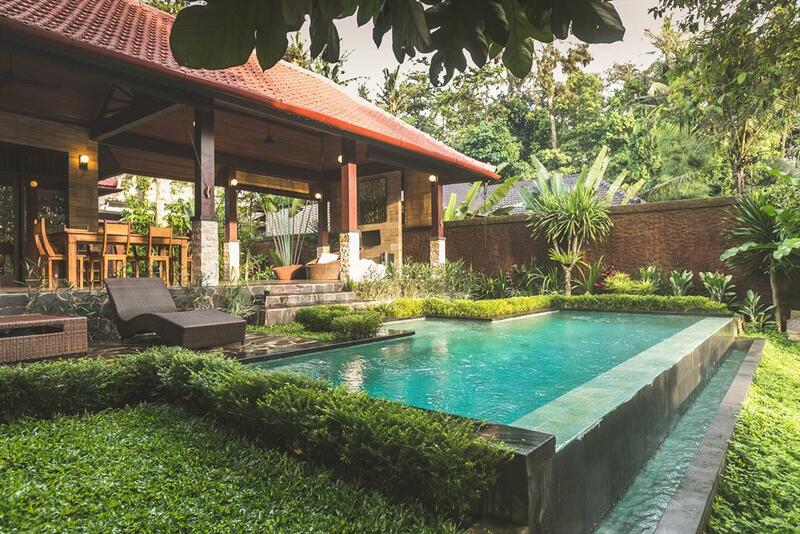 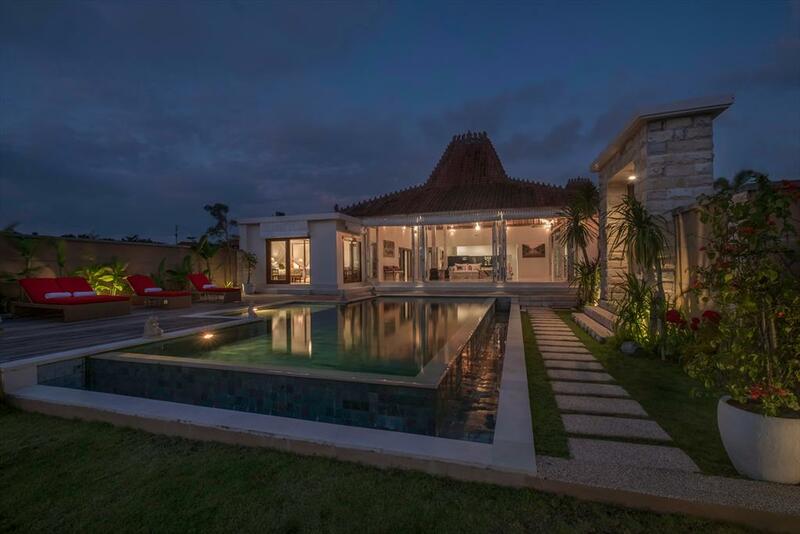 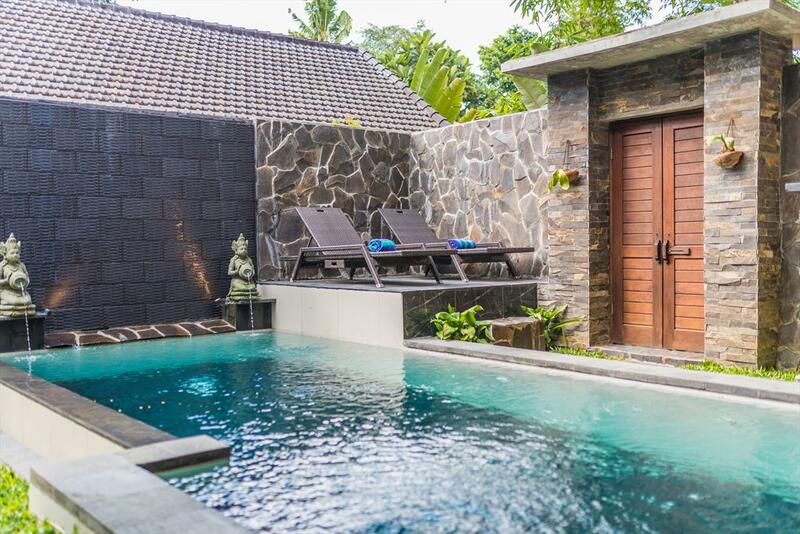 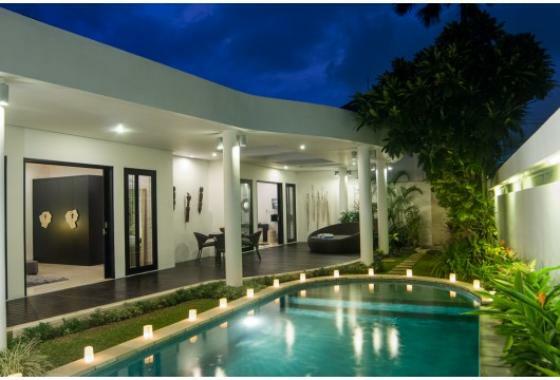 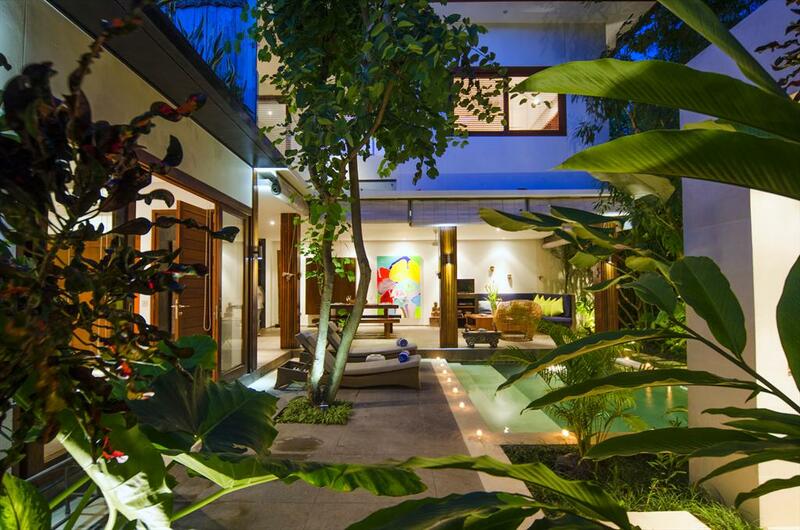 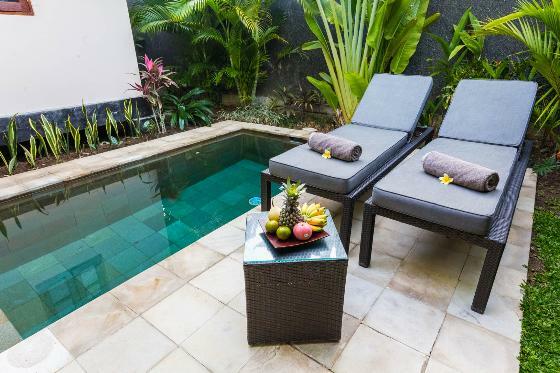 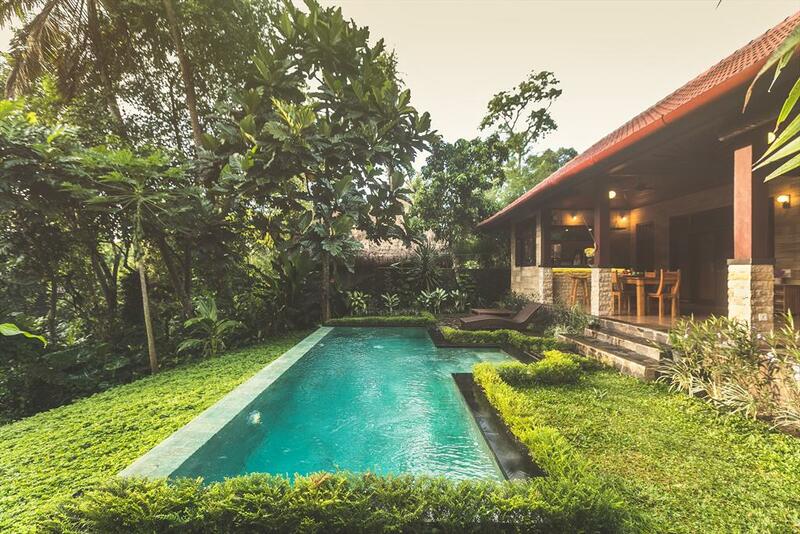 We herewith present you a listing of the Holiday Villas in Bali, indonesia you searched for and which you can book on Pool Villas Bali. 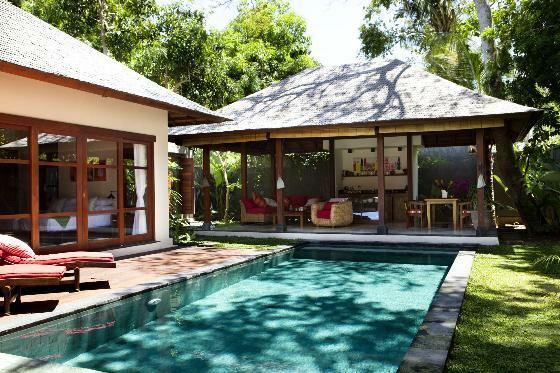 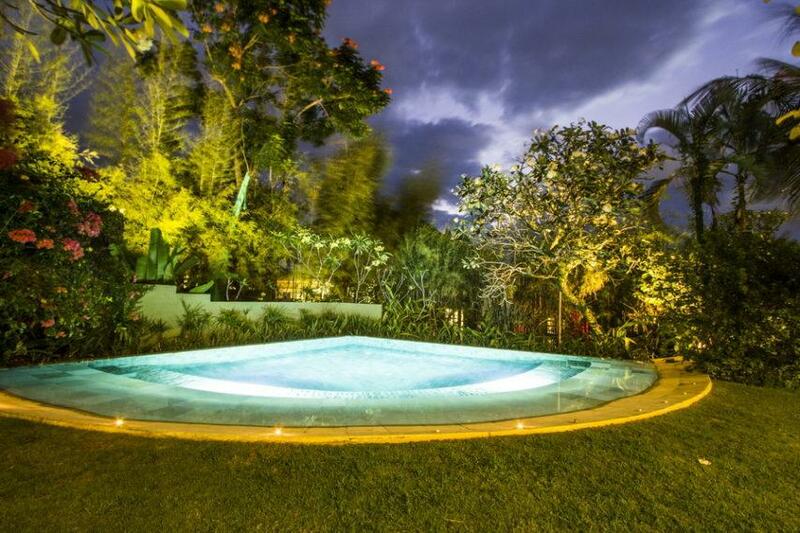 If you did not enter dates in your search, then the mentioned prices are the minimum rental prices per day, per villa. 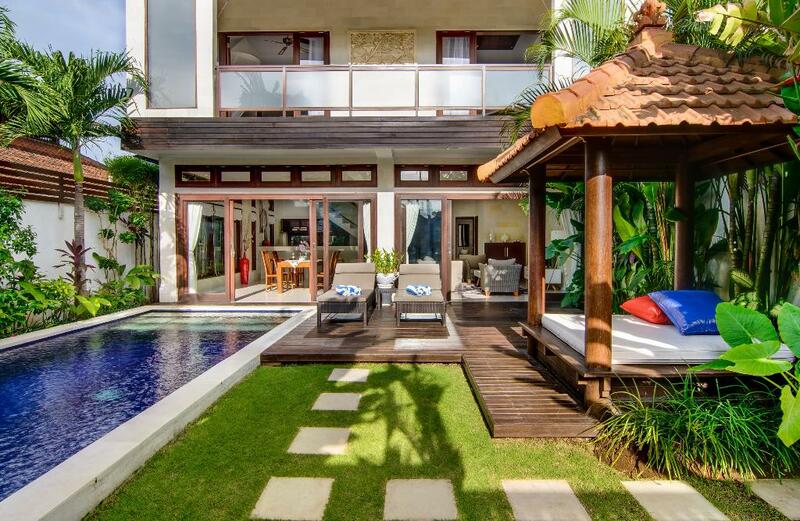 If you did enter dates, then the mentioned prices are based on the rental period entered.